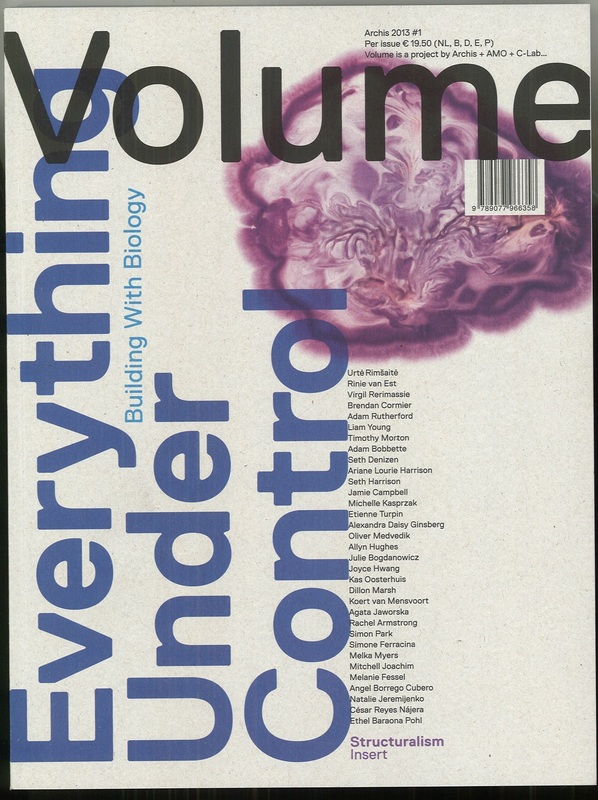 Focused on architecture and design, we have Volume starting with n. 28 (2011) n. 3 (2005), missing only issues 7, 14, and 22. In today’s mail is no. 35. This is one of those titles that I wish we would have started from the beginning (2005). It’s academically heady, but also attractive and fun. Actually, I hope to go after all of the back issues at some point. Happily, I recently acquired all available back issues. 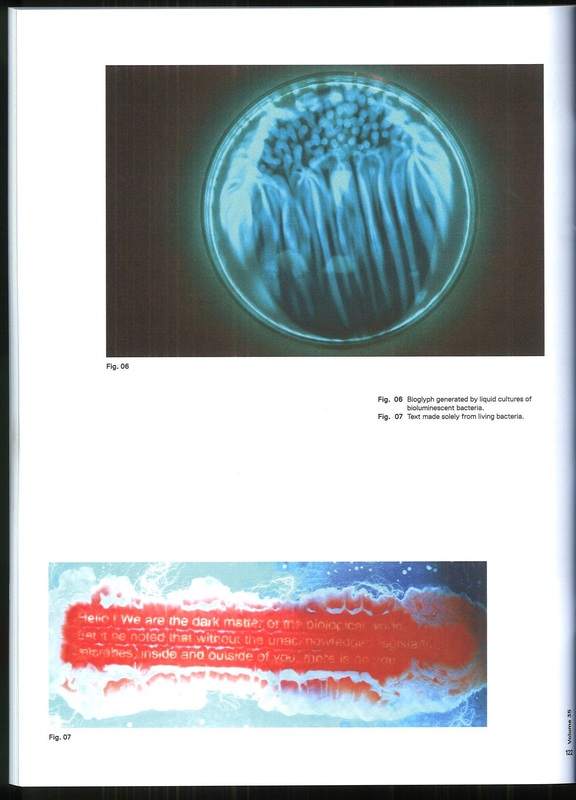 Text made solely from living bacteria!!! 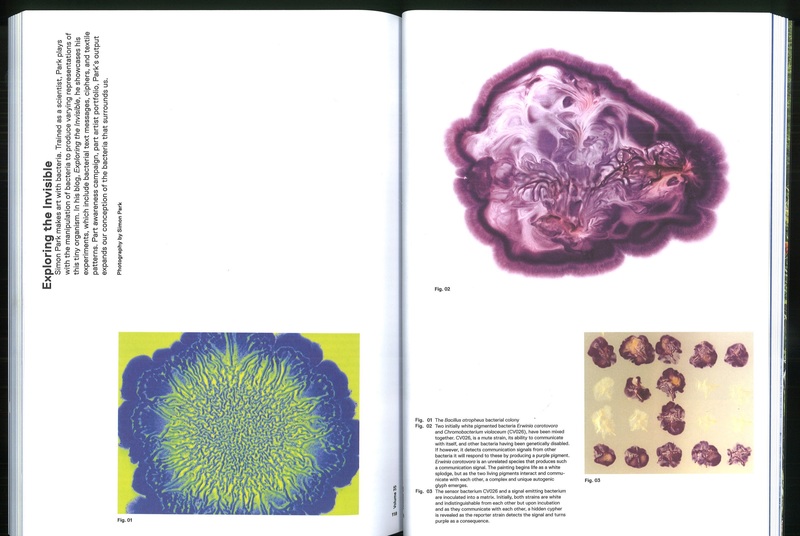 Posted on April 11, 2013, in Architecture, Design, Periodicals and tagged bacterial art, biological art, Simon park, volume magazine. Bookmark the permalink. Leave a comment.